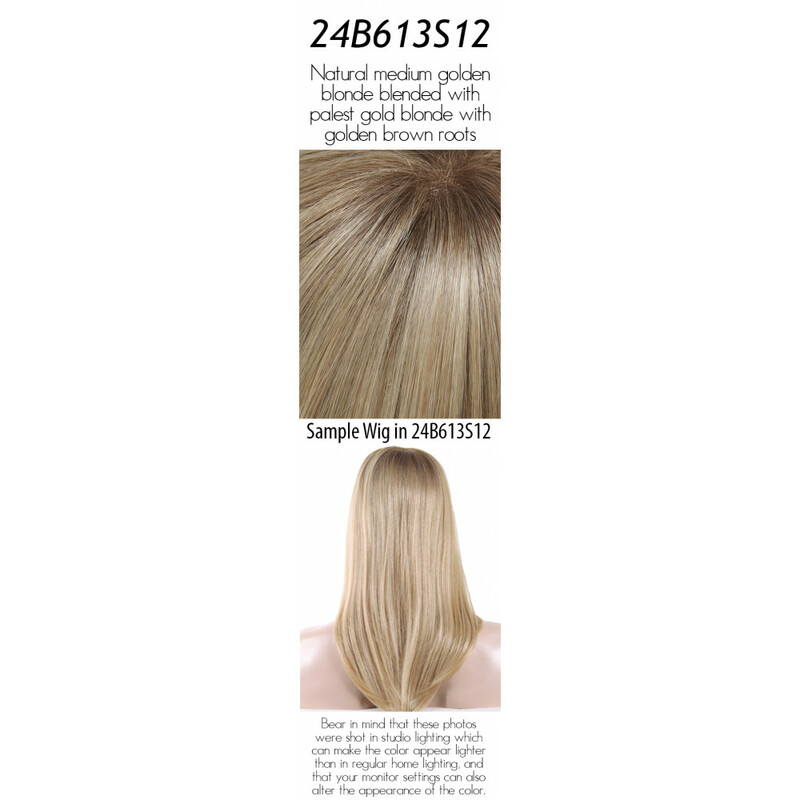 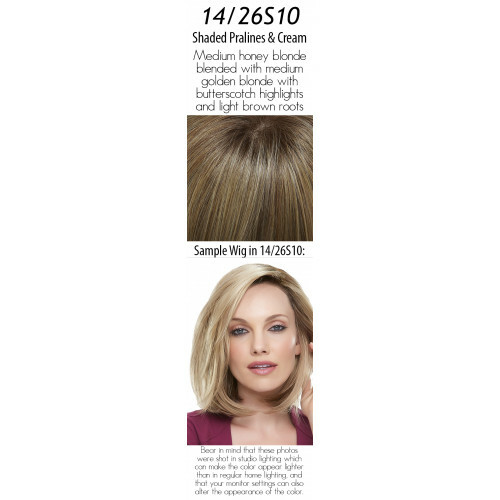 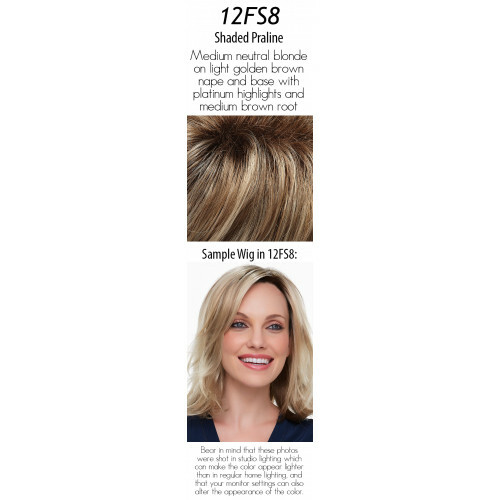 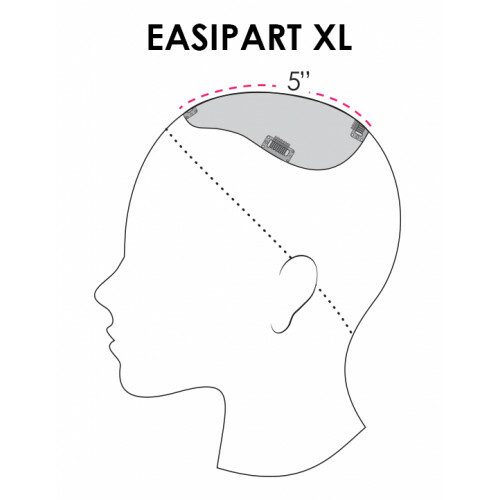 easiPart XL HD by Jon Renau's easihair line is a clip in hairpiece that adds seamless volume and coverage on the top of the head and along the part. 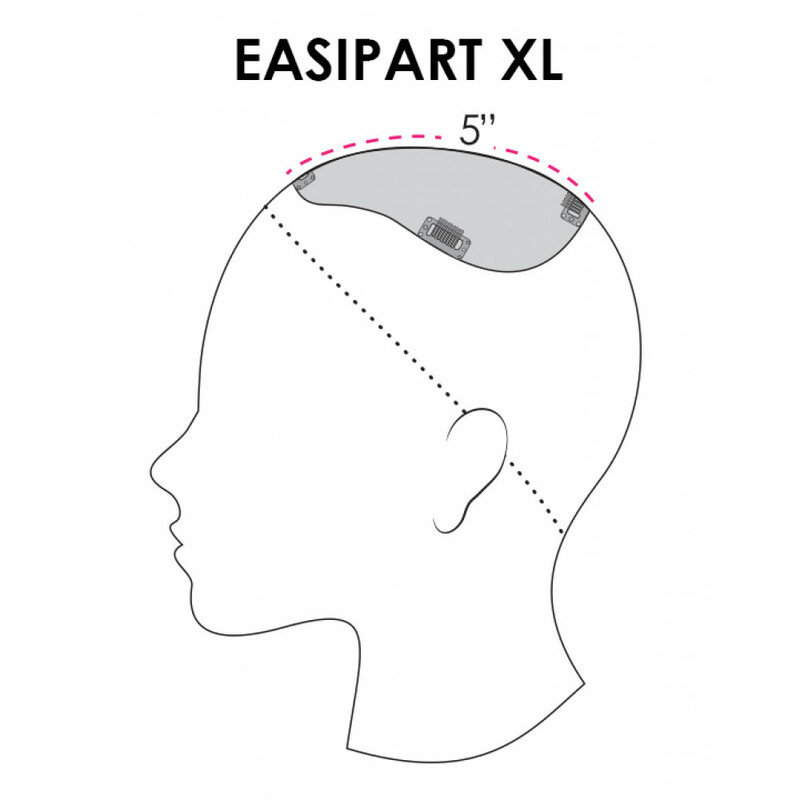 easiPart XL HD is ideal for concealing thinning hair along the part by adding volume and thickness to enhance your own hair to make it look healthy, voluminous, and long. No one would ever guess you're wearing it! 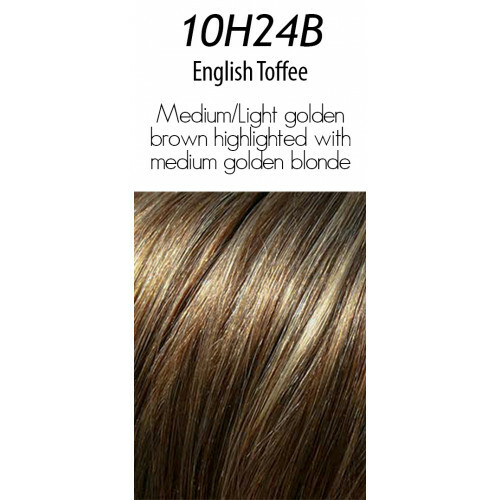 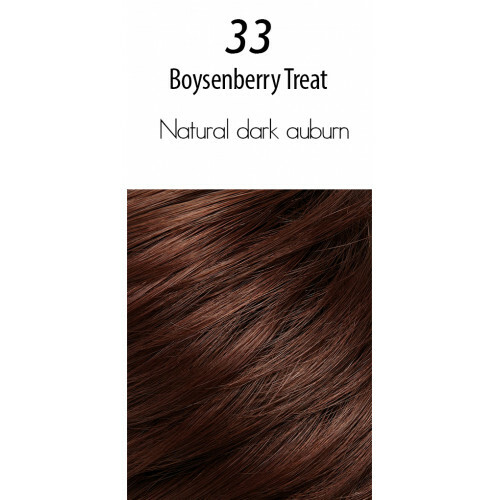 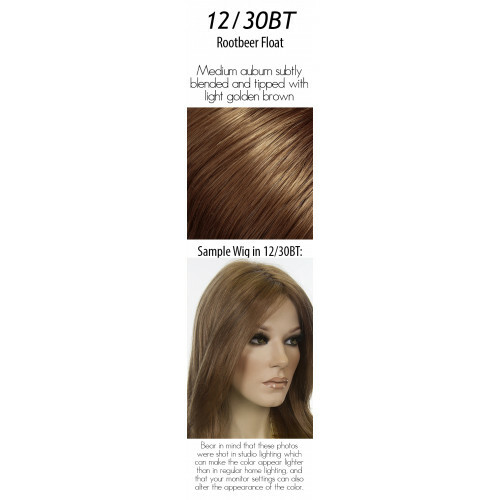 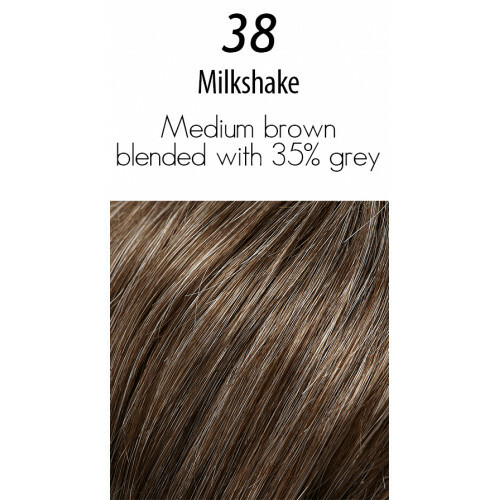 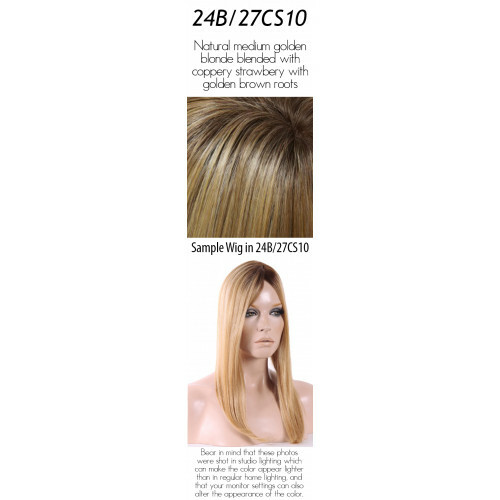 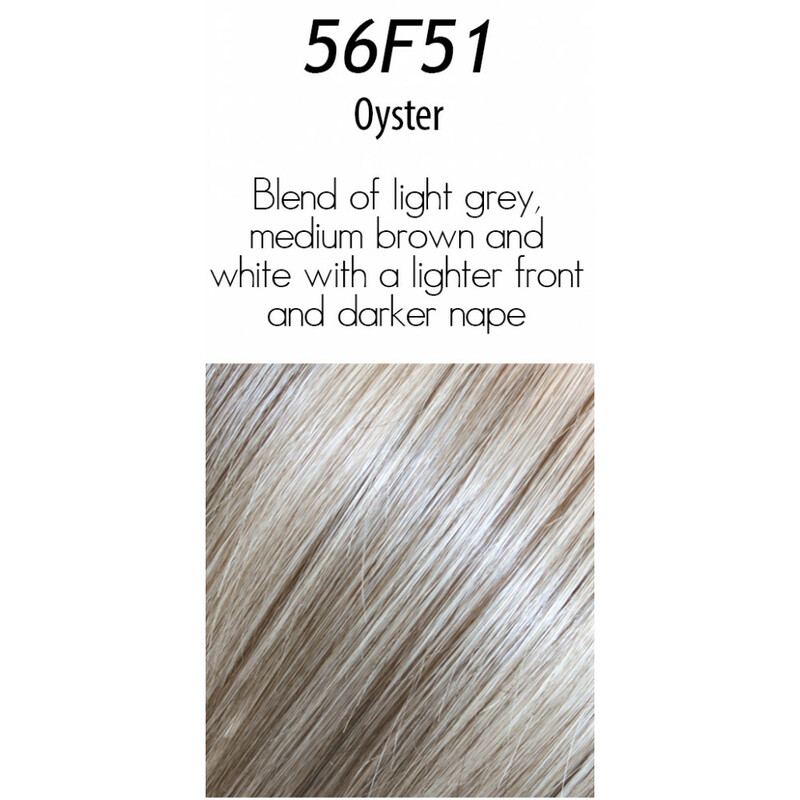 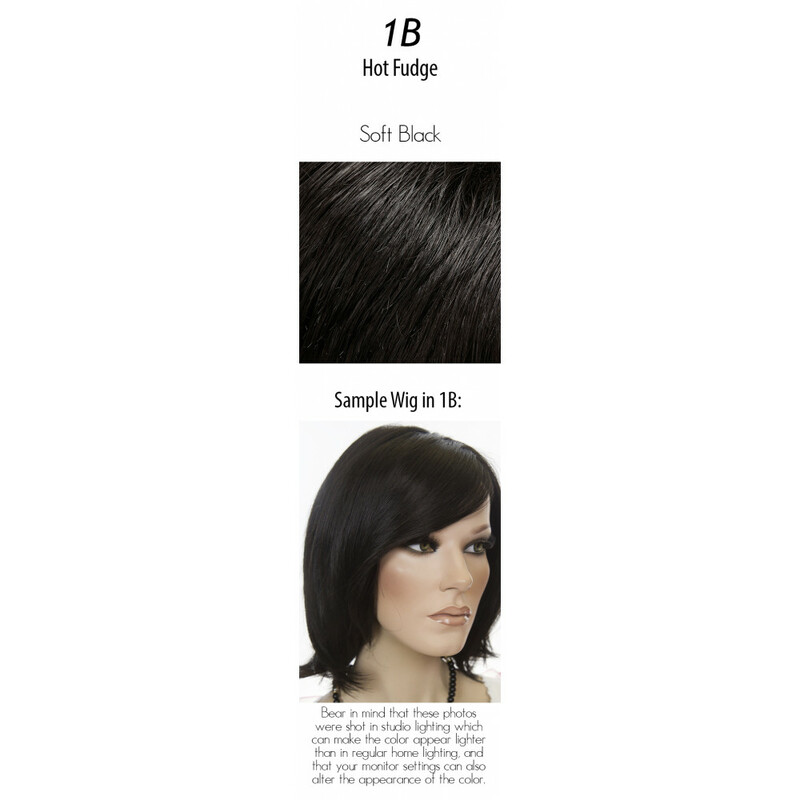 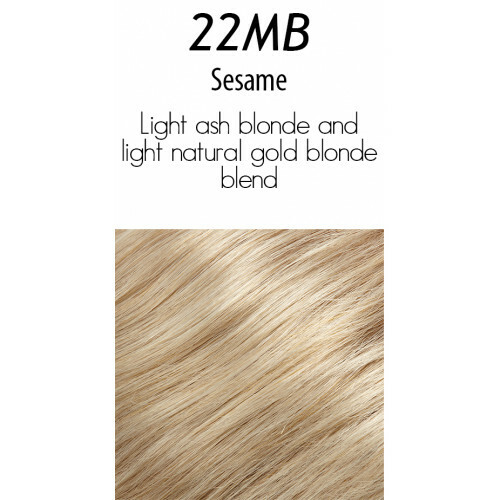 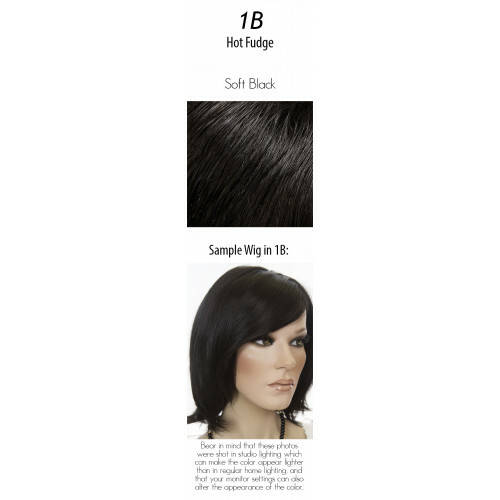 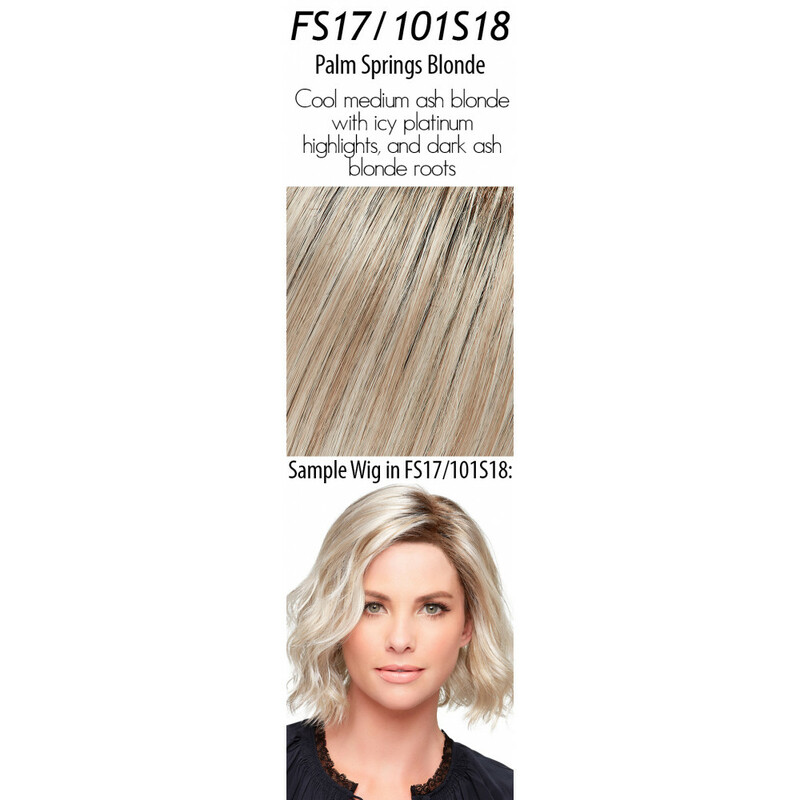 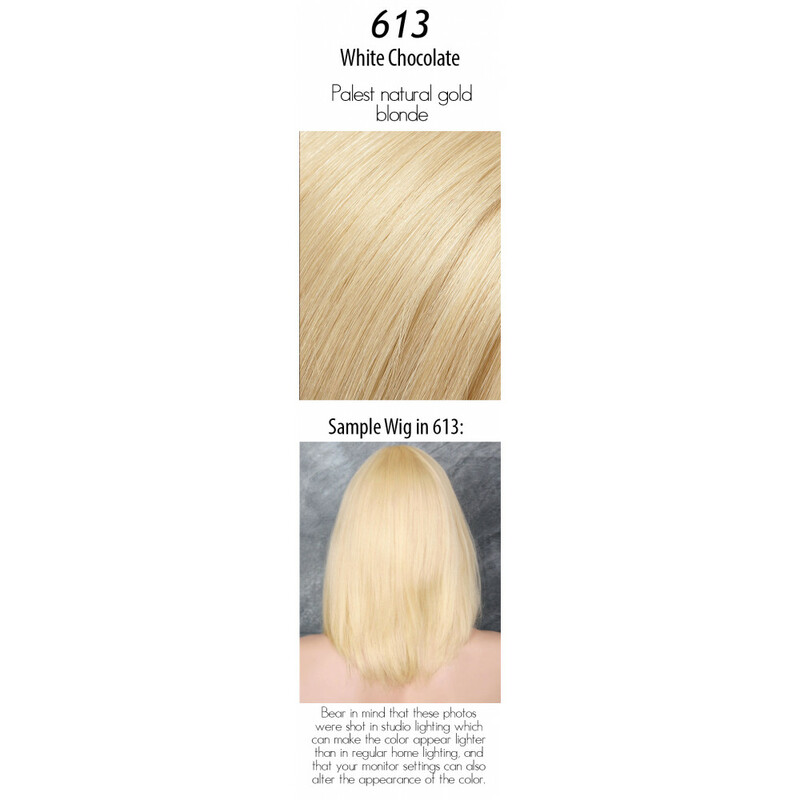 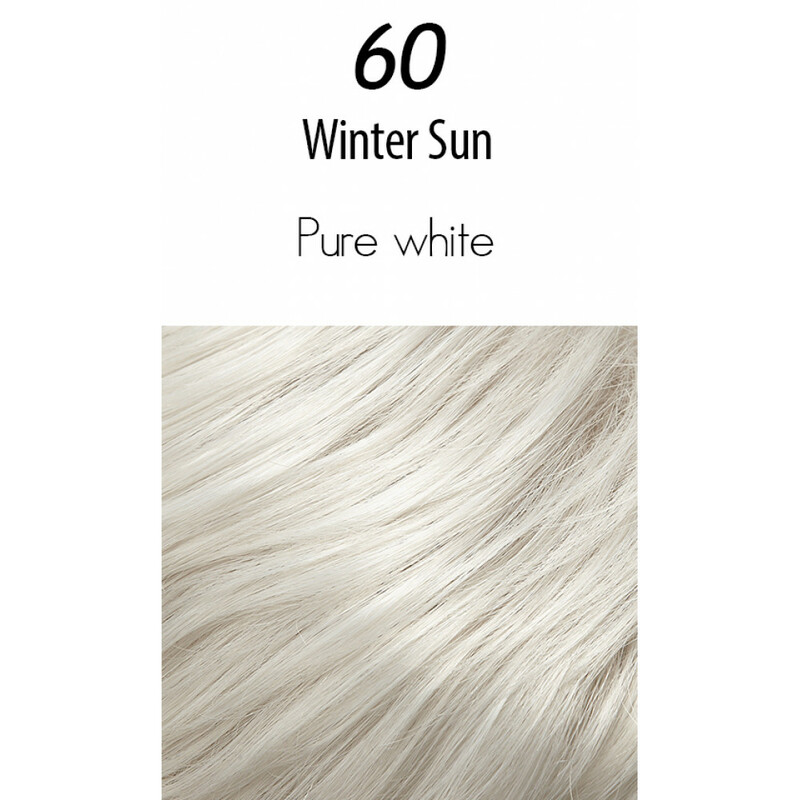 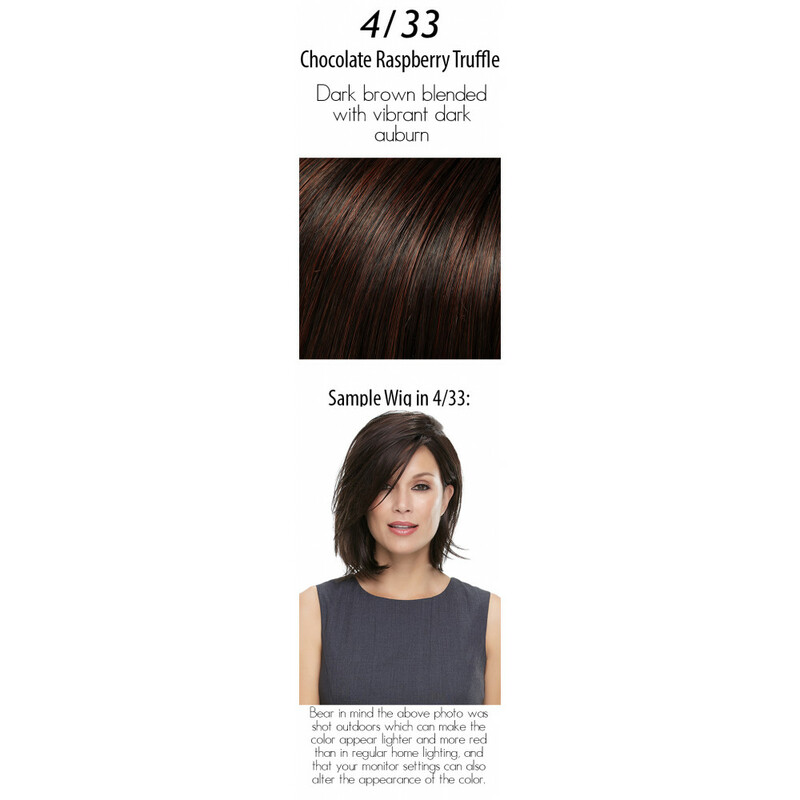 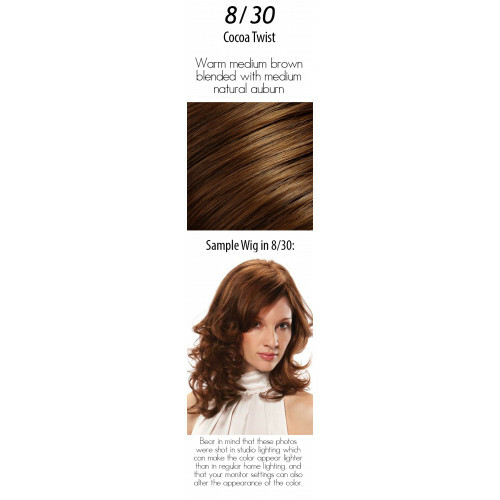 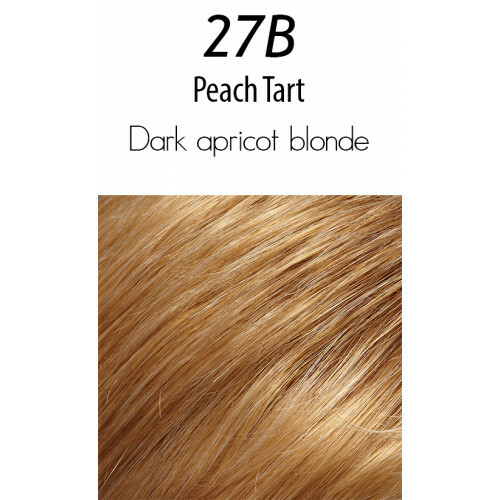 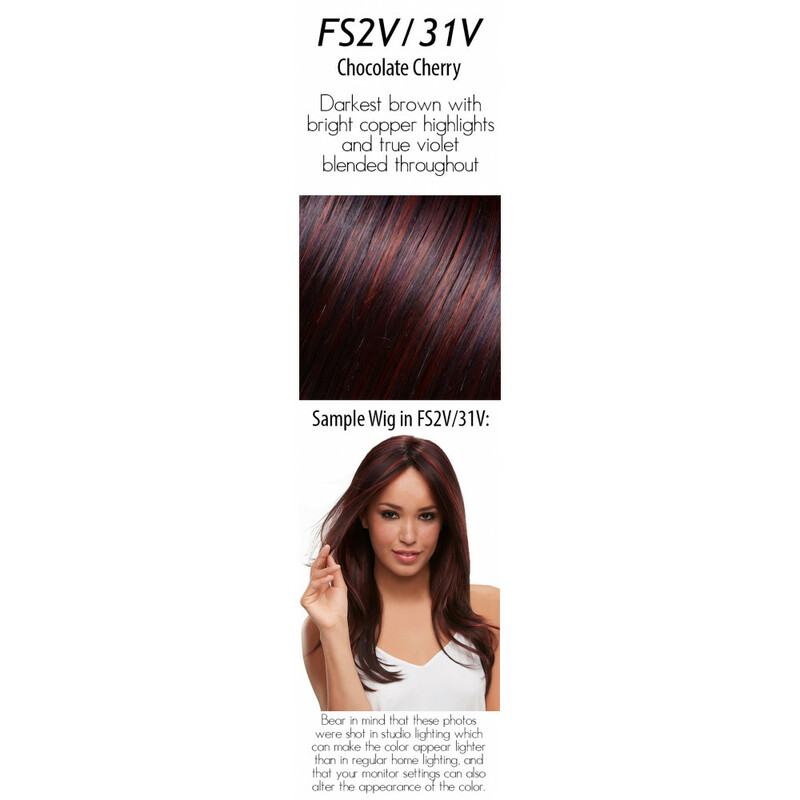 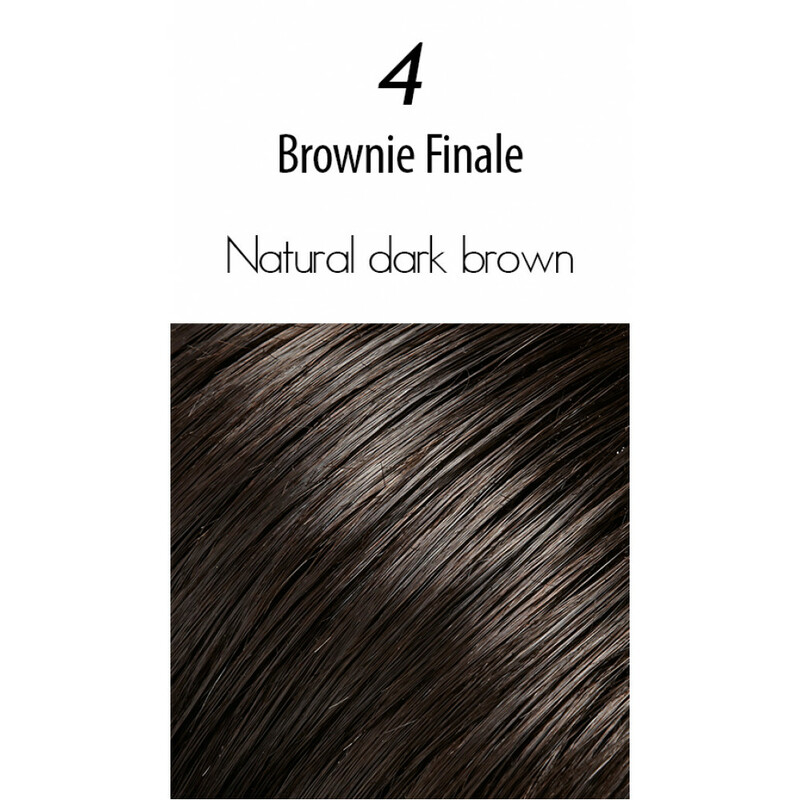 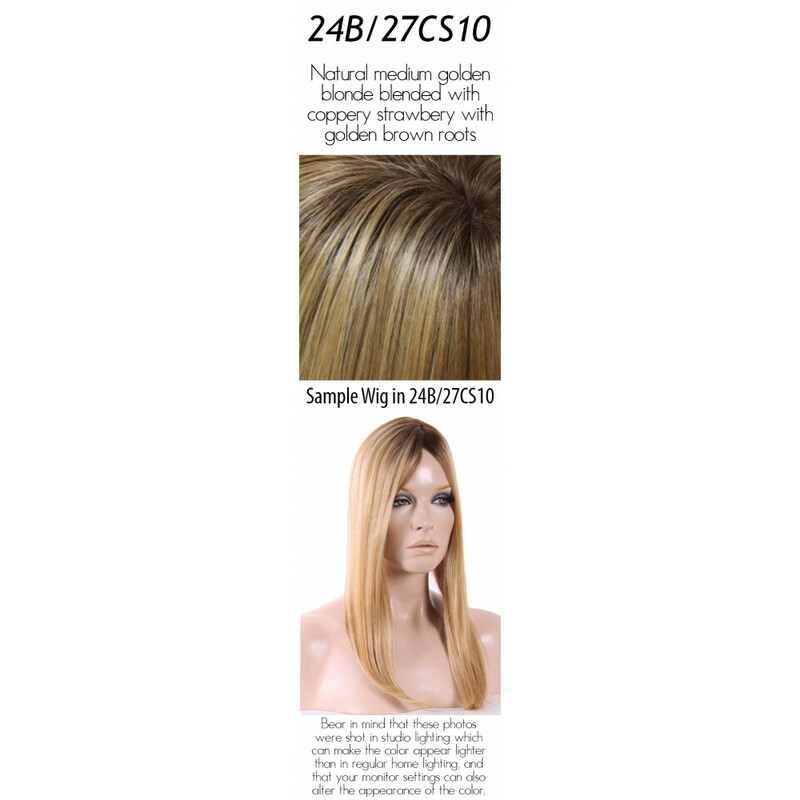 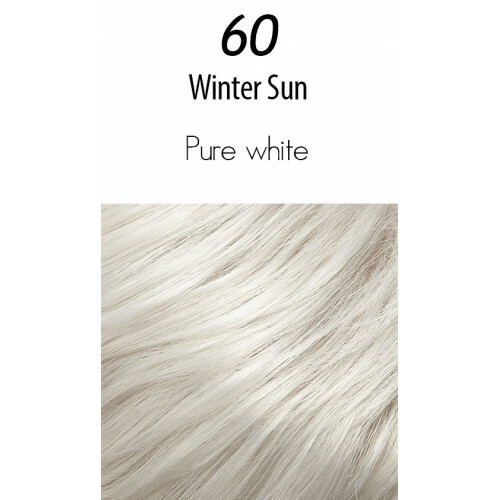 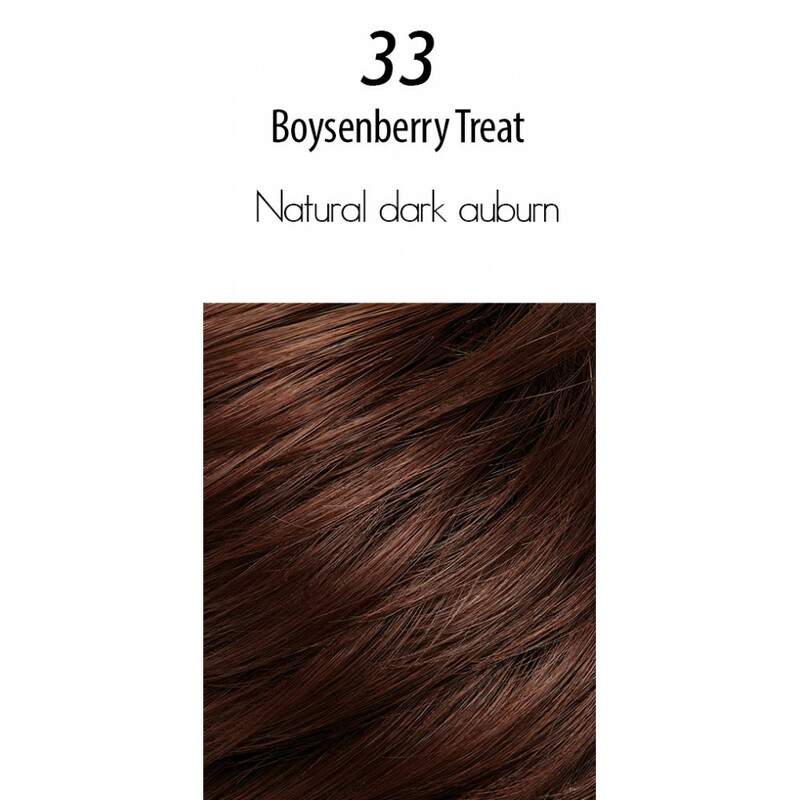 It can also be worn between color services to cover root growth! 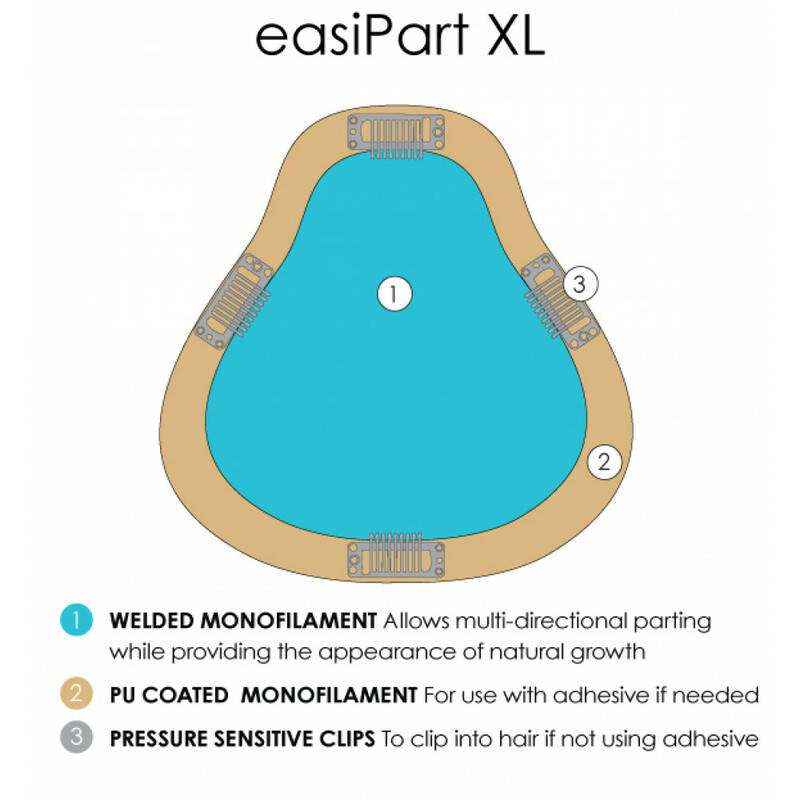 Made of heat-friendly HD fiber, easiPart XL HD can be heat-styled with a flat iron or curling iron along with your own natural hair for flawless integration and blending. 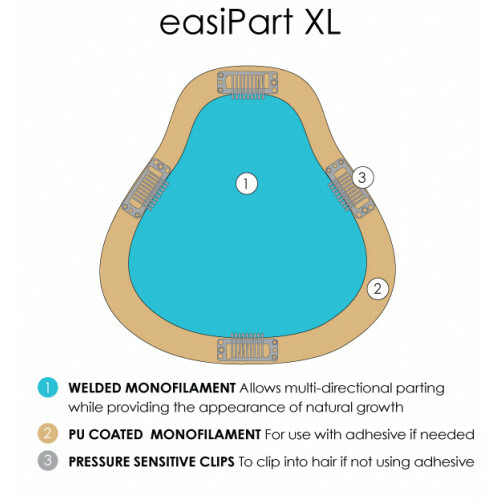 easiPart XL HD attaches with four pressure sensitive clips. Simply align the part with your hairline and press the clips closed. 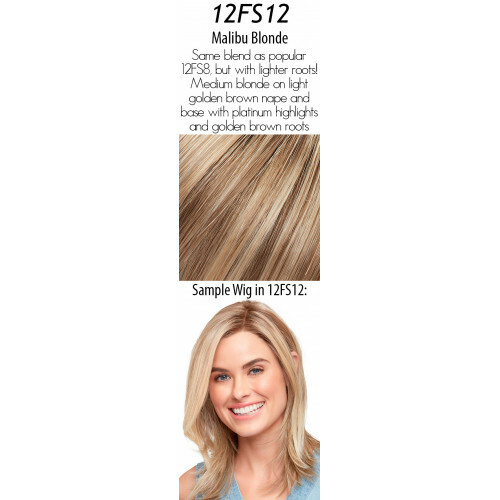 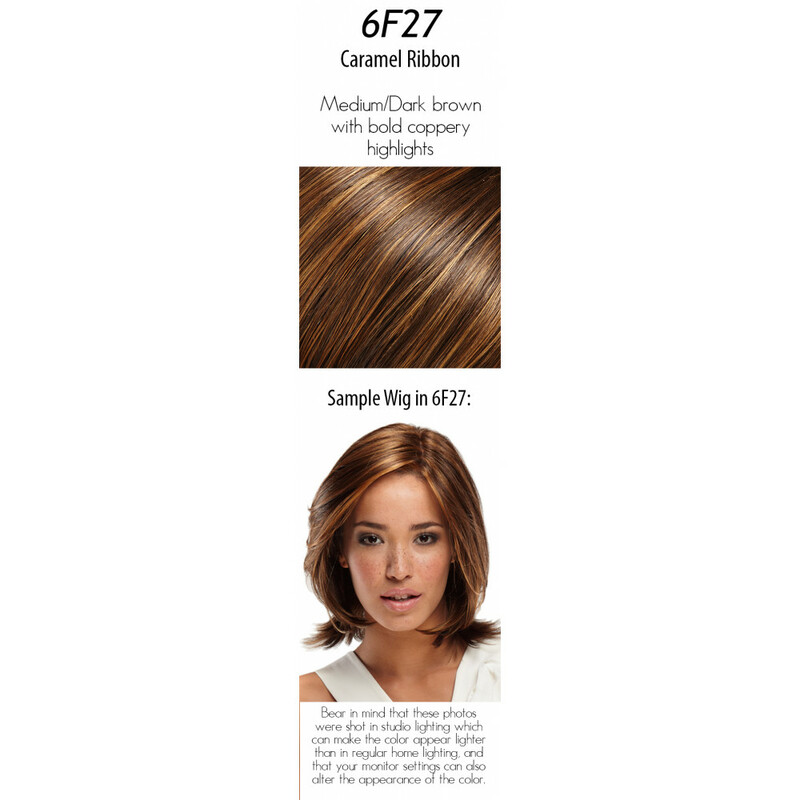 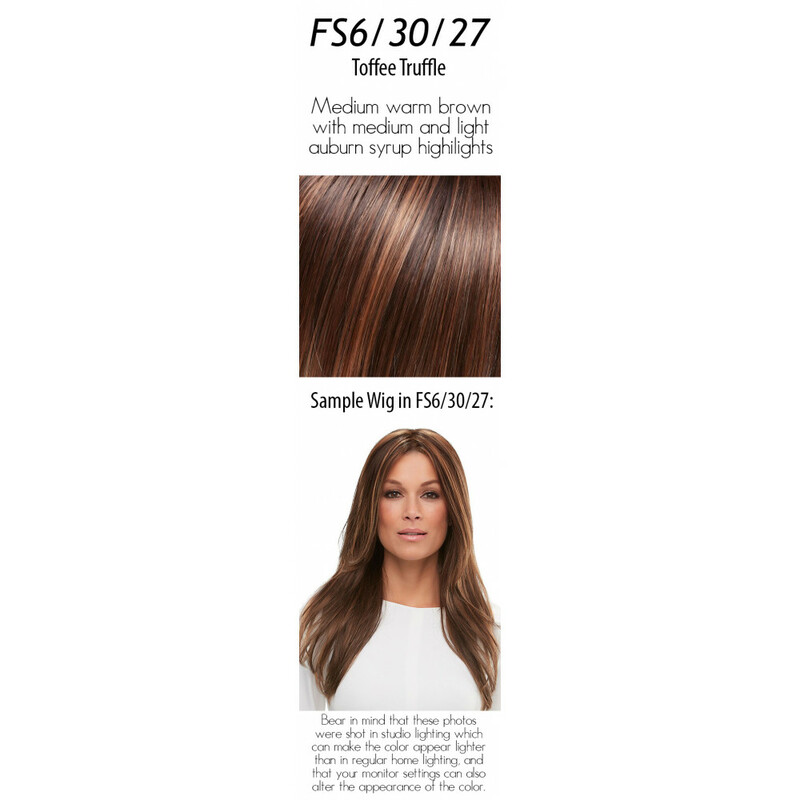 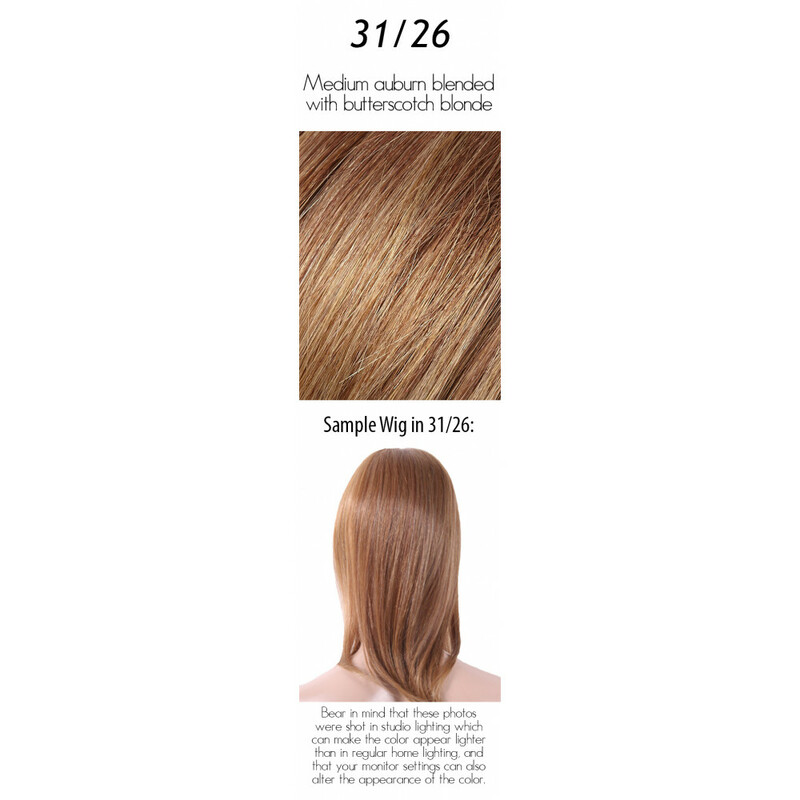 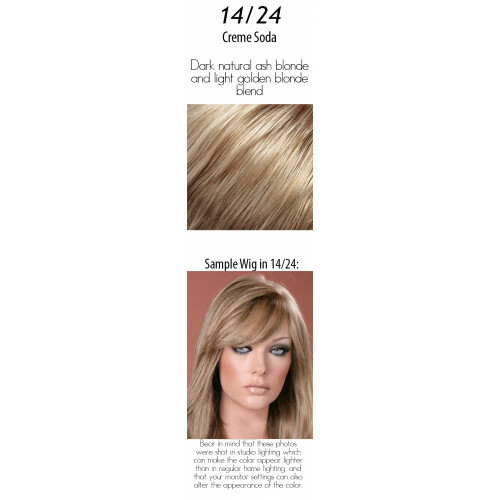 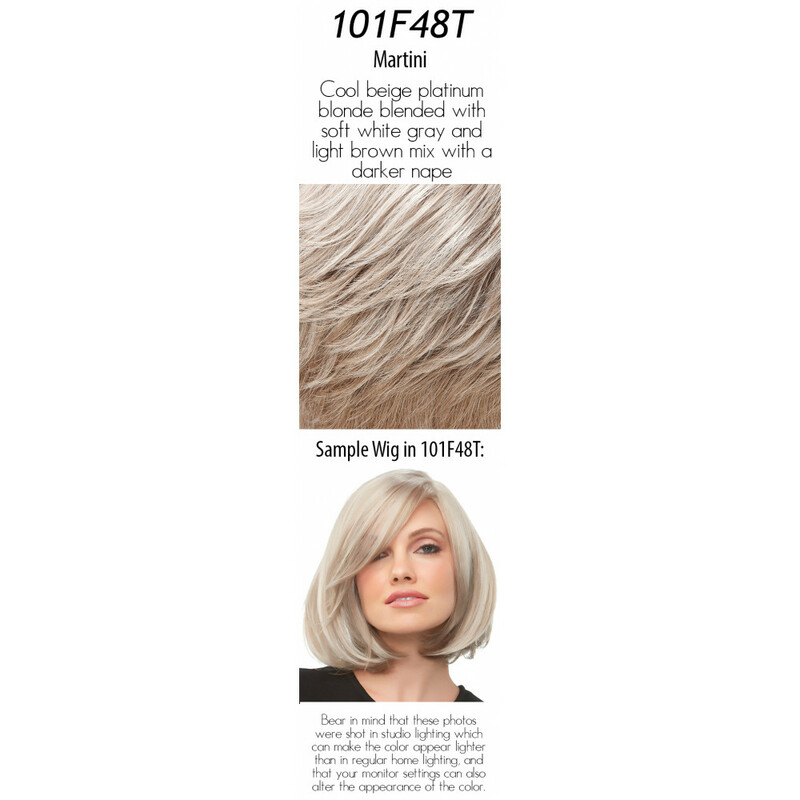 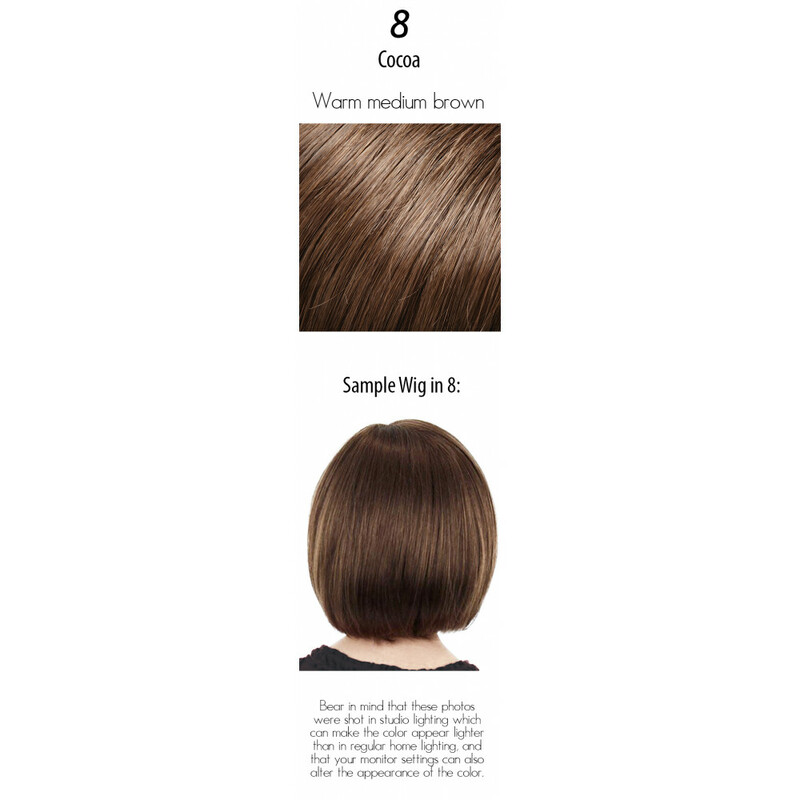 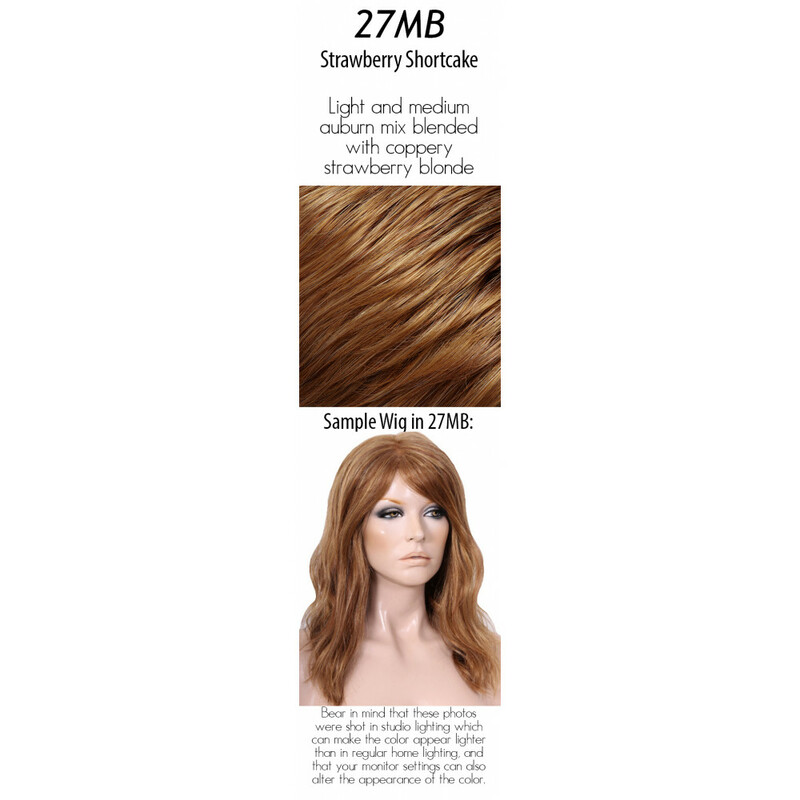 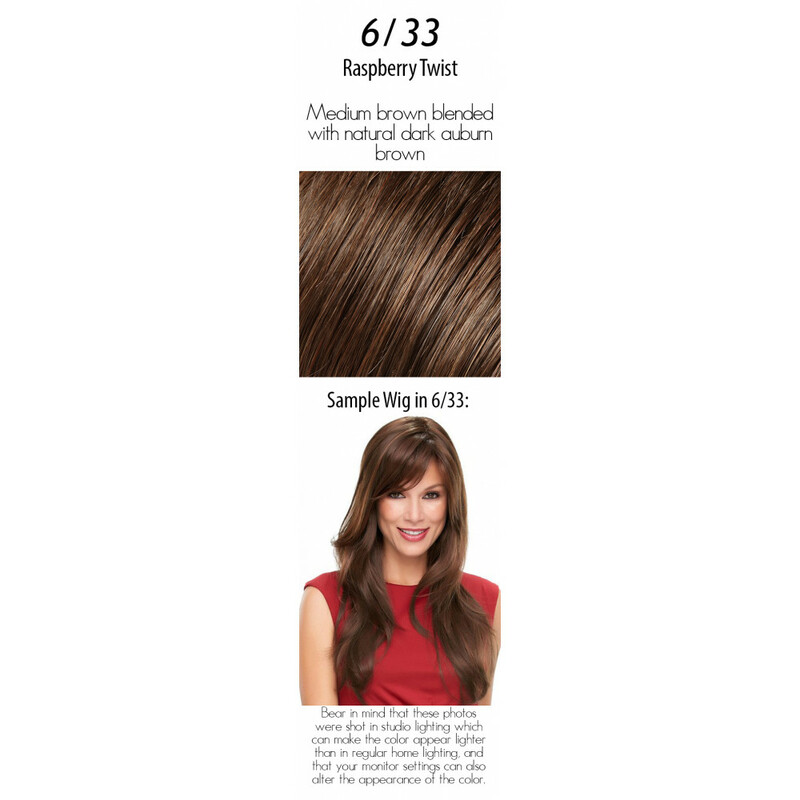 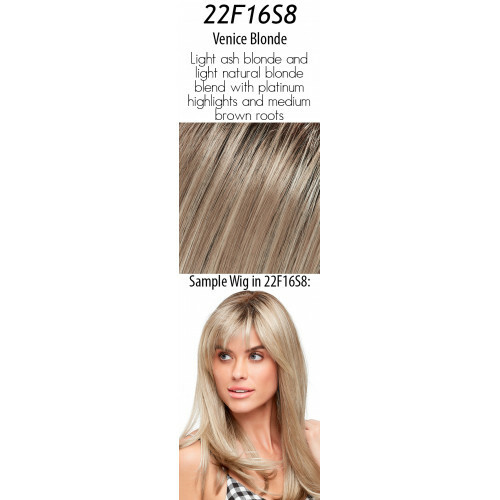 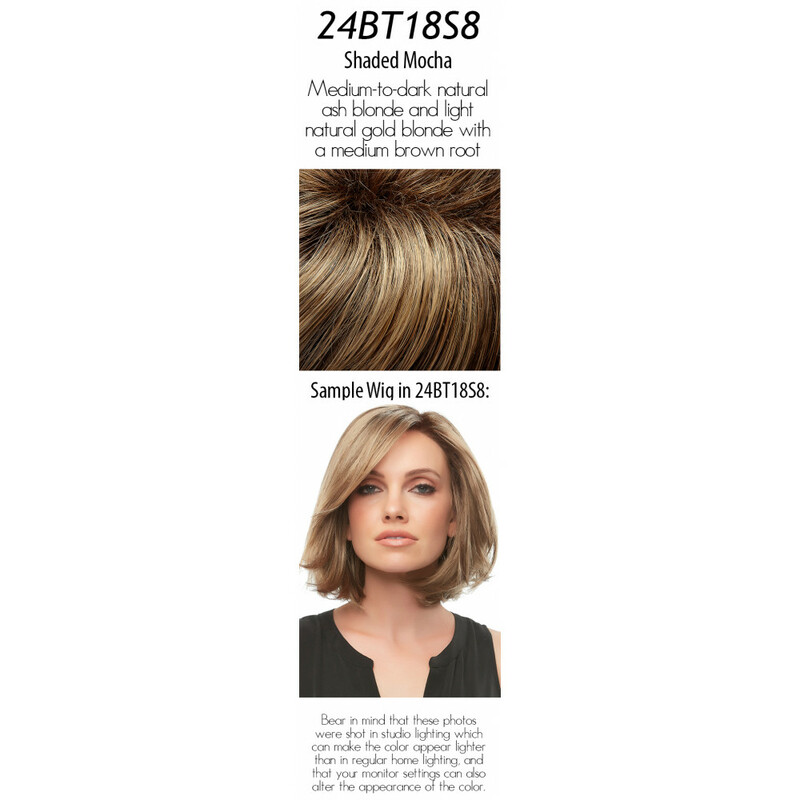 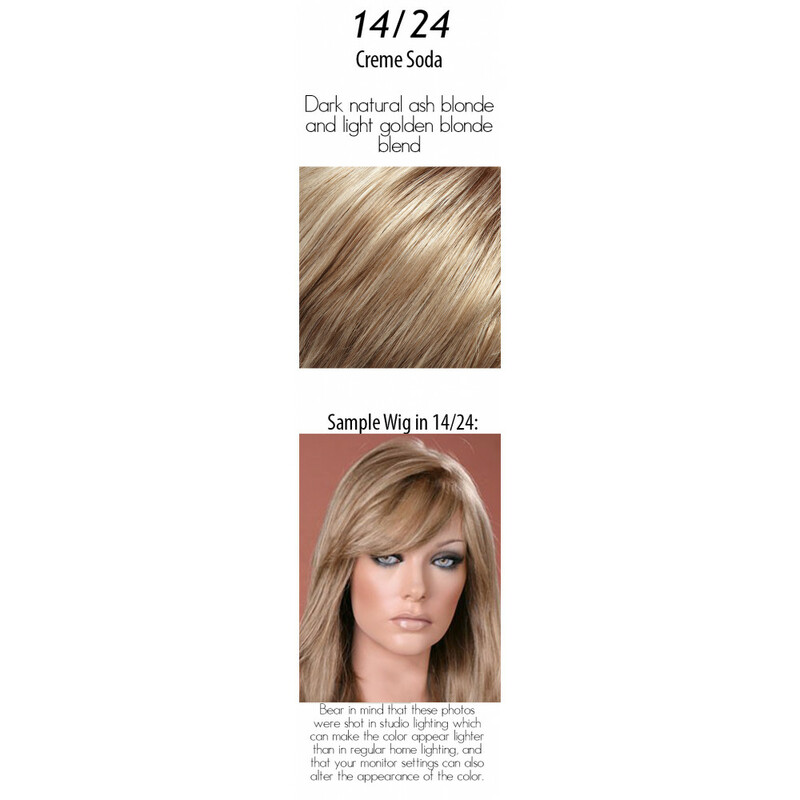 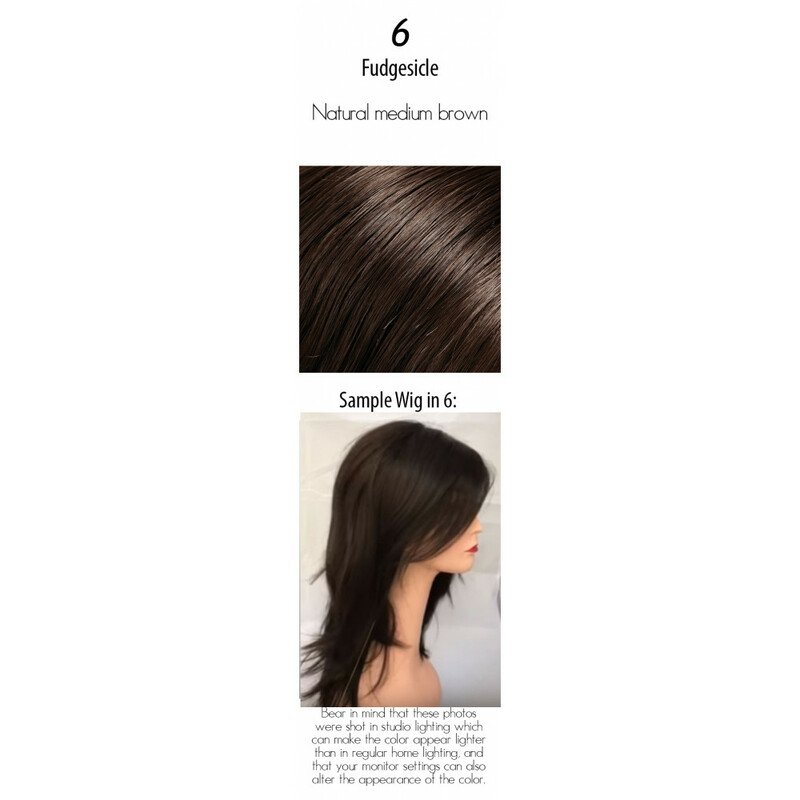 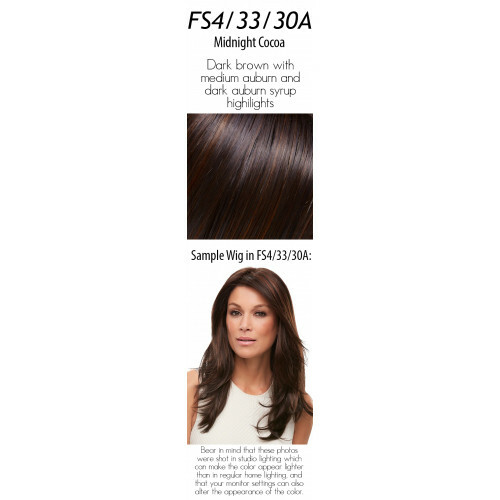 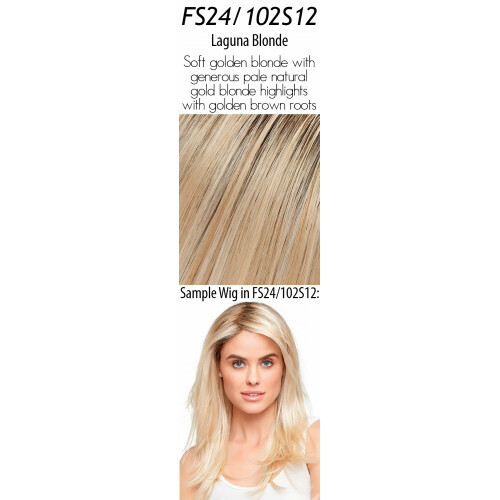 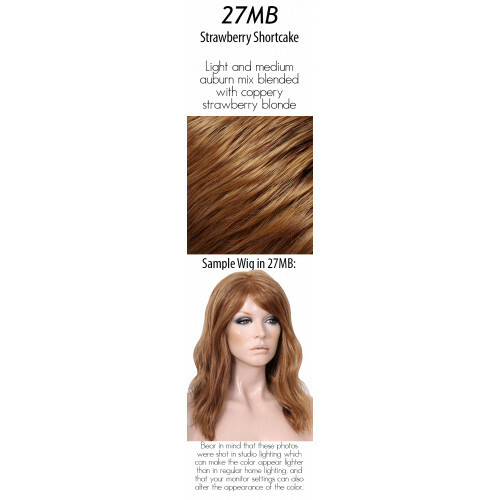 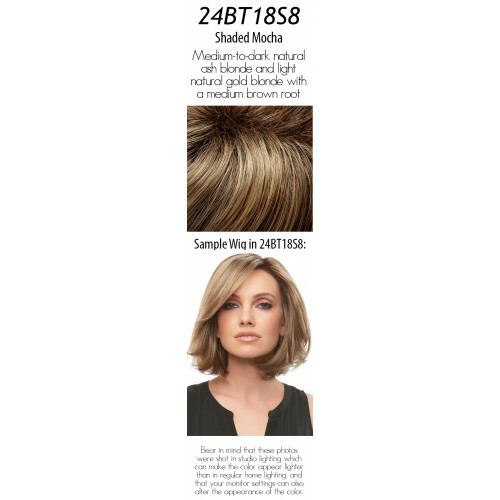 To see how to apply and style EasiPart HD XL, check out this video (shown in the 8" length). easiPart XL HD is also available with a smaller base. 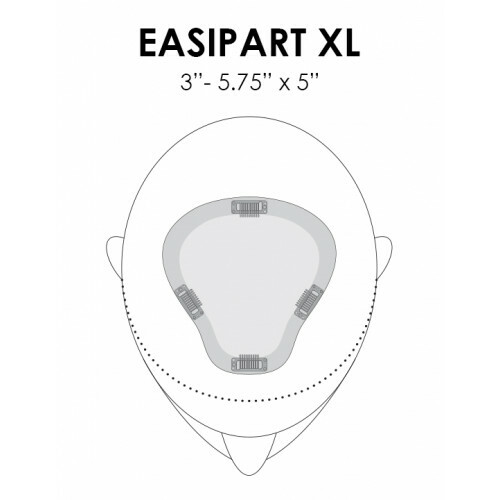 Please see our listing of easiPart HD for the smaller based version that doesn't provide crown coverage.